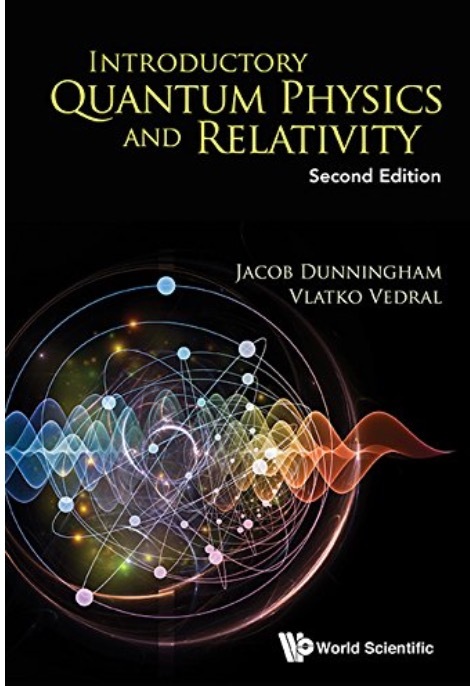 The second edition of my textbook on quantum physics and relativity is out now. I am a theoretical physicist based at the University of Sussex, where I am Head of the Department of Physics and Astronomy and Deputy Director of the Sussex Centre for Quantum Technologies. I carry out research into quantum physics in a range of physical systems with a particular emphasis on how it can be applied to new technologies. 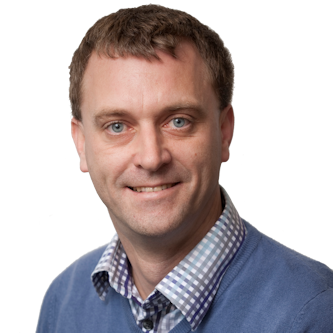 On this website, you will find details of my research interests, teaching, and administrative roles at the University of Sussex, along with links to my academic publications.